If you haven’t learned by now, there are a lot of places on your body to get a tattoo. In fact, you can virtually get one anywhere, from the inside of your mouth to the bottom of your foot. Still, we’re always in the market for a new, trendy placement to try, and we think we’ve finally found the perfect post-summer spot: the ditch. So what’s the ditch? It’s the inner part of either your elbow or your knee and one of the more difficult areas on the body to tattoo. It’s also trending like crazy, according to Burak Moreno, tattoo artist at Fleur Noire in New York. He confirms that our recent Instagram findings are correct: There’s been a major uptick in requests for the ditch. “It was a placement everyone used to avoid three years ago, but now I see it every day more and more often,” he reports. What’s more, Laura Martinez, another artist from Fleur Noire, says that the discrete placement is becoming even more popular than the wrist for dainty script. Moreno says it’s how tattoos age in that spot is what makes it difficult — and the pain, too. “Fine lines are very easy to blow up on thin skin,” he says, noting that his own recent ditch tattoo was one of the most painful he’s ever gotten, calling it a 9 out of 10 for personal discomfort. Pain and fading aside, Moreno confirms that ditch tattoos end up being some of the most beautiful work you can wear..if you find a talented artist that can keep the lines precise so they maintain their shape through the years. Already inspired to get one for yourself? Good, because we’ve got plenty of inspiration ahead from Moreno, Martinez, and plenty of other tattoo artists on IG. If you’ve got every other arm tattoo imaginable, go for the ditch the next time you get the urge for more ink. Sitting just a few inches above the actual ditch, consider this entire upper-arm vicinity to be a key placement next season. If you’re not totally prepared for a tattoo right on the crook of your elbow, go for a spot that’s just a few spaces to the side. 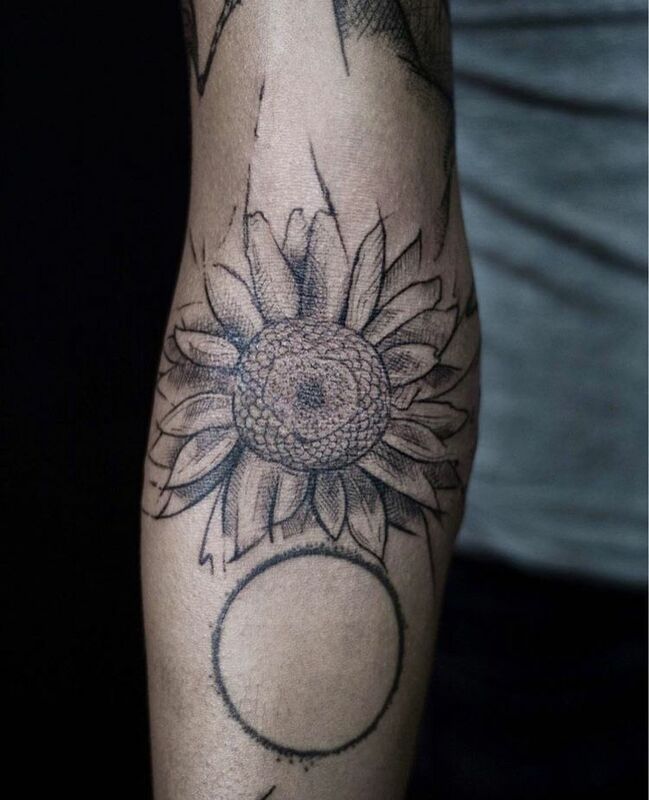 Or consider extending the ink along your forearm for a larger piece of work. Don’t be completely put off by Moreno’s pain warning, because he reminds us that pain is subjective, especially when it comes to the kind of design you’re getting. “The experience is totally different from a small fine-line script to a fully colored and shaded image,” says Martinez. Also, take into account exactly how long your tattoo will take. Ten minutes? No problem. Eight hours? Prepare yourself. As far as designs go, Martinez says that anything can work! Whether you’re a fan of bold, thick lines, or something minimal and microscopic, the ditch is a spot worth considering. 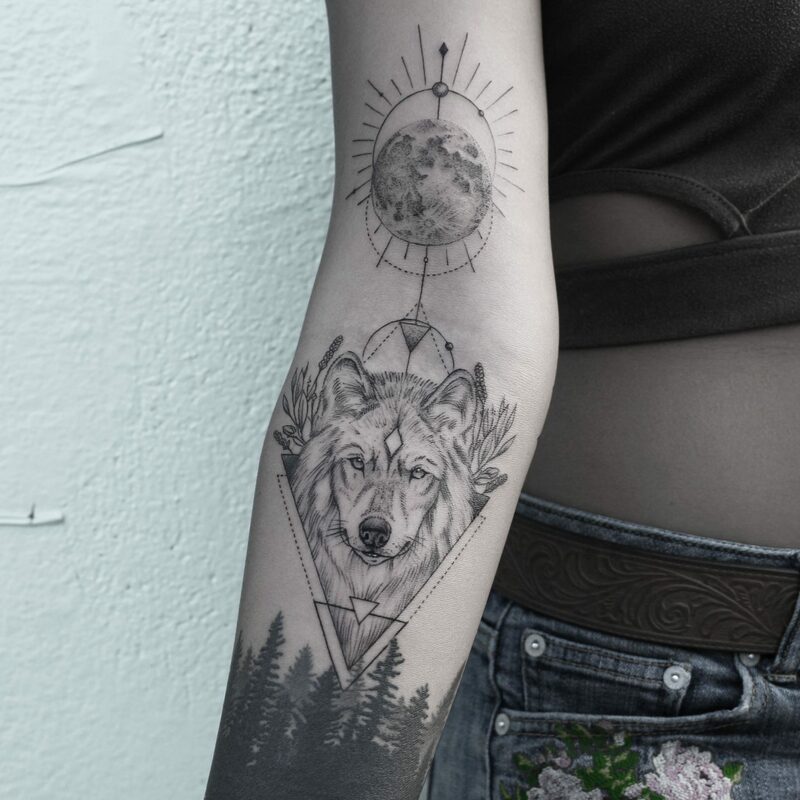 Similar to rib tattoos, you can hide — or show — your ink whenever and however you please. 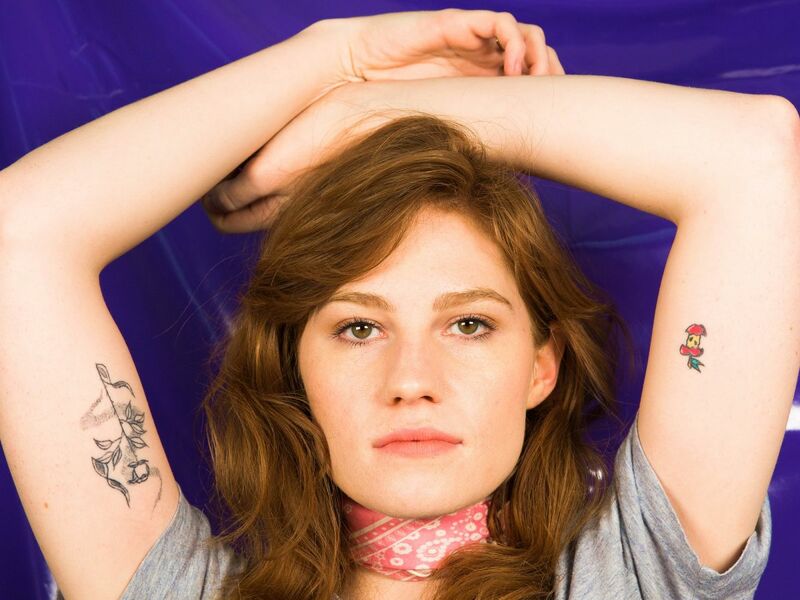 Don’t forget: Your tattoos don’t have to be completely devoid of color. In fact, if they’re coming from artist Cory Feder, they’re probably even better with it. Thugs Of Hindostan, Shamshera, Hunter: Bollywood suddenly gets obsessed with thugs of the bygone era!